Clear Creek Vehicles of Springfield has a full line service department with a staff of two Managers, four full-time Mechanics, one part-time Mechanic and additional seasonal help hired as needed. Service is our number one priority and no one in the area has the staff and resources that we offer our customers. 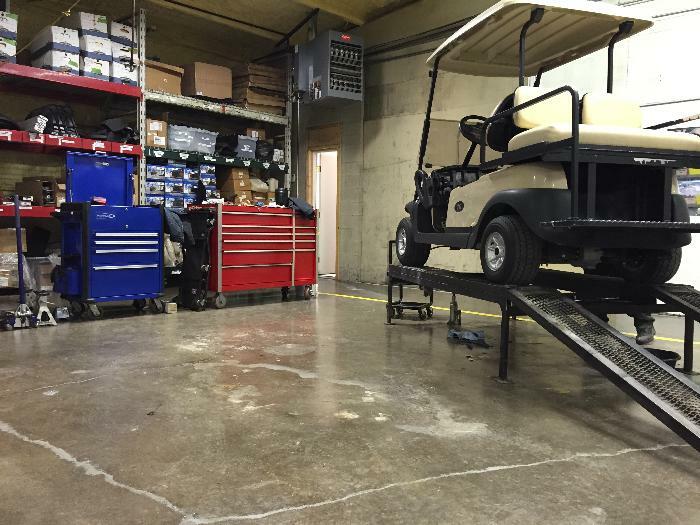 Clear Creek Vehicles has over 30 years of golf car/utility vehicle experience on our staff. Our Mechanics get factory sponsored training every year from Club Car to keep up to date with the changing technology. We know that when your vehicle needs work that you want it done right, you want it done at a fair price, and you want it done in a timely manner. We work hard to make sure that you get all three. We have certified technicians on staff to repair and maintain your equipment. 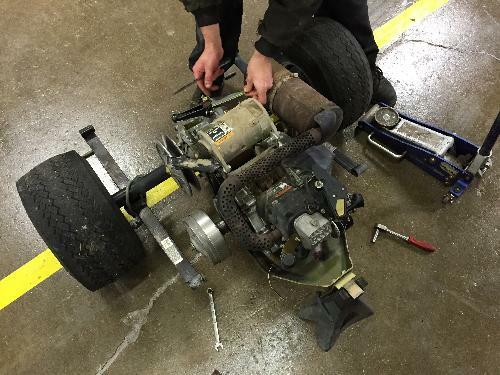 From ATVs to UTVs, golf cars to electric vehicles we can fix it! Our trained technicians can come to you and repair or service your vehicle on the spot!